I am a people person that loves the beach and loves helping people with their beach vacations. 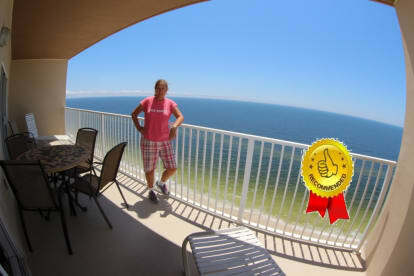 I have owned and rented condos in Gulf Shores, AL for the last 18 years. I am totally sold Gulf Shores and believe it's the most beautiful beach in the SE and an incredible value for your money. I will help you with your vacation from your first call to your check out.